SERVPRO of The Saint Croix Valley recently celebrated its 11th anniversary! 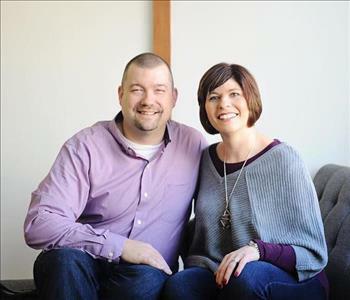 In the span of eleven years Chris and Erin Lick have had the opportunity to help thousands of people recover from disasters in both homes and businesses. SERVPRO specializes in cleaning and restoration, including: water or sewer damage restoration, fire or smoke damage restoration, mold remediation, crime or death scene cleanup, odor removal, carpet cleaning and duct cleaning. 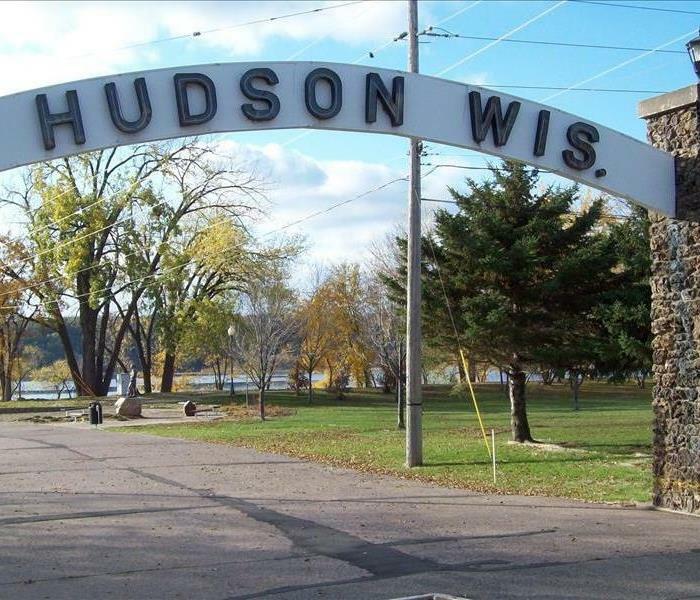 Their office/warehouse is centrally located in Hudson so that they can conveniently service both Pierce and St. Croix counties. In 2011, they out-grew their first location and moved to a new location, and doubled in size. They are currently at capacity in this location and will need to think about future expansion. Chris and Erin invest in a wide variety of tools, equipment, and supplies to help assist on the wide variety of jobs. They also invest in their employees. 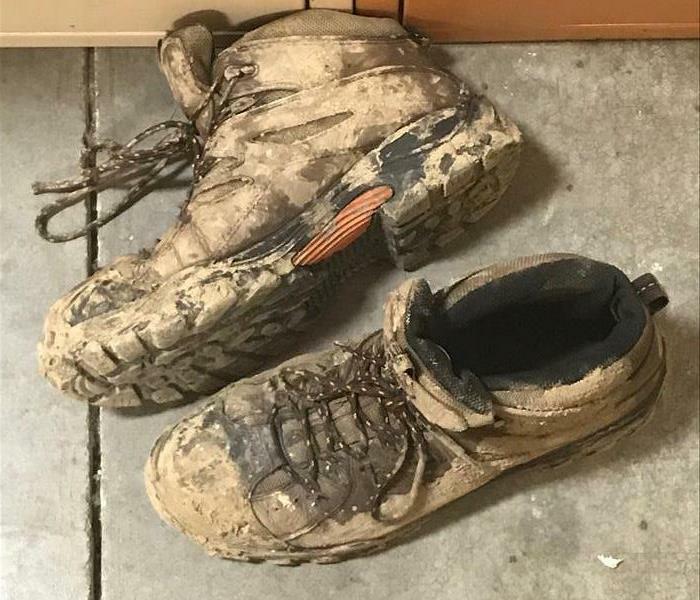 Not only do they take advantage of online training resources and utilize on-the-job training, they also send their employees to training courses to become certified cleaning and restoration technicians. They believe knowledge is power and want people to have the training and tools they need to get the job done efficiently and correctly. 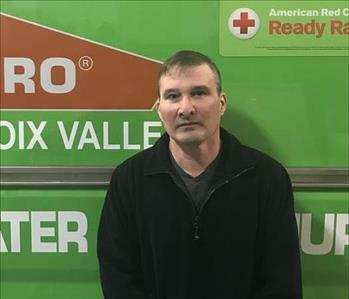 SERVPRO of The Saint Croix Valley understands the stress and worry that comes with a fire or water damage and the disruption it causes your life and home or business. Our goal is to help minimize the interruption to your life and quickly make it "Like it never even happened." SERVPRO of The Saint Croix Valley specializes in the cleanup and restoration of residential and commercial property after a fire, smoke or water damage. SERVPRO of The Saint Croix Valley can also mitigate mold and mildew from your home or business. Our staff is highly trained in property damage restoration. From initial and ongoing training at SERVPRO’s corporate training facility to regular IICRC-industry certification, rest assured our staff is equipped with the knowledge to restore your property. 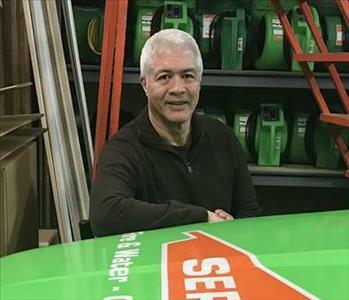 With a nationwide system of qualified franchises, no damage is too large or too small for SERVPRO of The Saint Croix Valley.